I created a Google Form for learning walks! 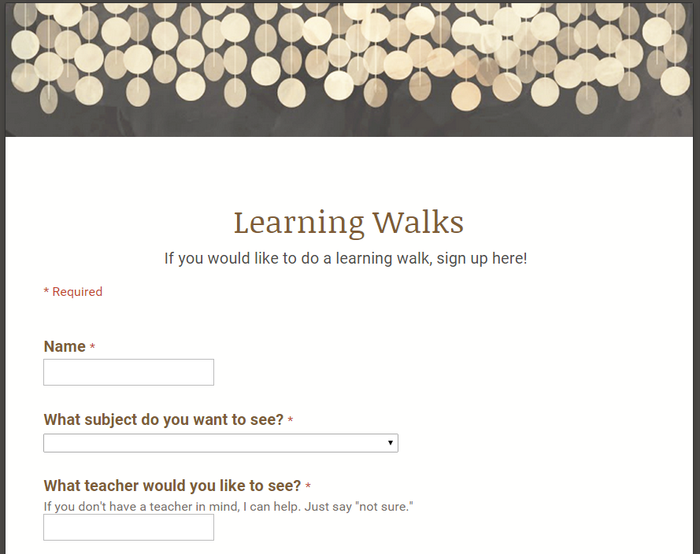 When you'd like to go on a learning walk, just follow this link to fill out the form. I will then touch base with the teacher to set up a time. If you have emailed me about setting up a learning walk, would you please fill in the form, and I'll set it up for you! Don't forget to follow this link to let us know what you will be collaborating about during backwards planning. 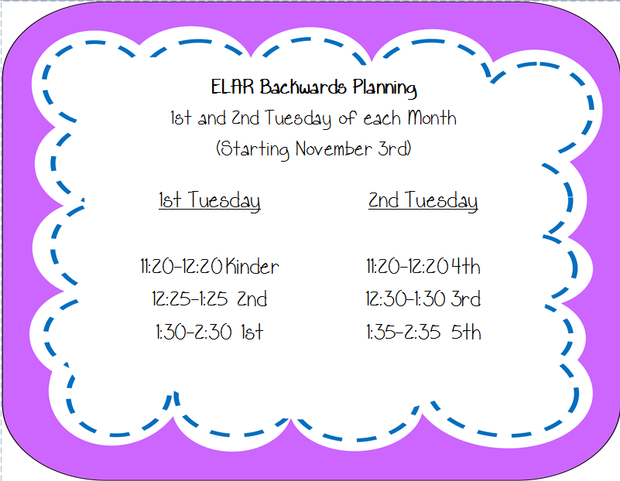 Also, here is the schedule for ELAR backwards planning on the 1st and 2nd Tuesdays of each month. Remember that we are starting the "1st Tuesday" on October 20th and "2nd Tuesday" on October 27th! Participants will receive 2 hours PD credit. Sign up through eduphoria workshop. Teachers across the district get to collaborate about upcoming lessons, CBAs, data, and teaching strategies that are working in their classrooms. Math and science CBAs are not taken for a grade. Students should be completing a student self-analysis after each of the CBAs so they better understand how to master the standards. There are reflections in Eduphoria for science, but teams can create reflections for math. We have received the information regarding the 4th grade writing test. One expository writing prompt will be administered along with 18 multiple choice questions during the four hour window on March 29, 2016. The scoring will stay the same as far as using the 2-8 rubric on the expository composition. · There is a grammar talks focus. · There are suggested assessments linked within the document. · Other graphics are now also linked with the document. Cluster 3 for grades K-2 is now loaded. Please take time to watch the videos of Cluster 3 if you teach grades K-2. Many new insights and learning has transpired during this time. You will notice that many of the resources needed for the cluster are attached to the cluster planner. The documents are now linked within Eduphoria through Google Docs. Cluster 3 starts November 9th. · This is a three week cluster. · Please view the video in eduphoria. · Please pay close attention to the process clarity, suggested student assessments, and suggested response. · Please notice the process coding strategies trickled throughout the cluster planner and mentor lessons. Explicit examples have been demonstrated throughout. · There are 8 new mentor lessons. Cluster 3 starts October 26th. · There are 4 new mentor lessons. · There are 5 new mentor lessons. PreK and Kinder Job Embedded PD-date change to Nov. 10 due to schedule conflicts. Modified Math CBAs are located under Special Education folder on Forethought. Modified scantrons are separate from regular CBAs. 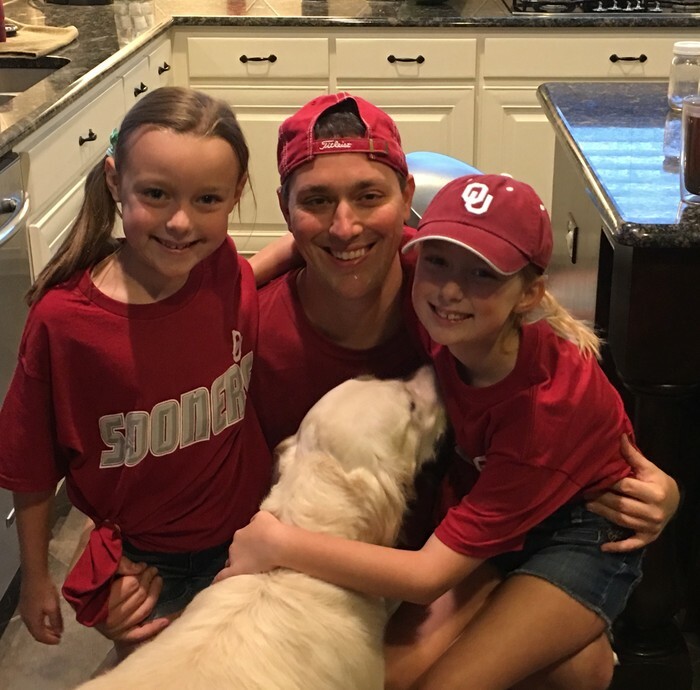 Kinder and 1st grade Academic Report Cards have been revised under a new format that does not allow to shade out nine weeks columns for specific standards; therefore, if the student has not learned the concept yet then mark "Developing". 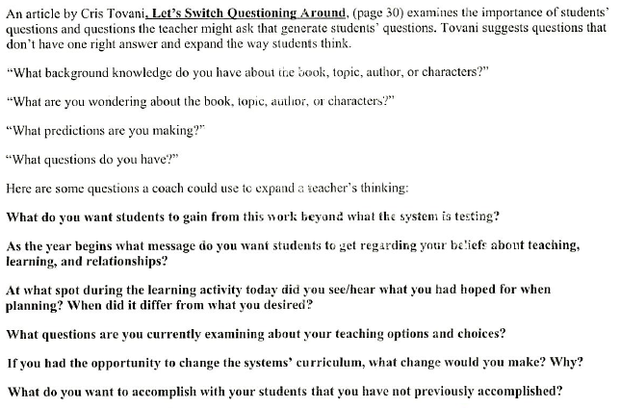 Here are some questions that teachers might ask to generate students' questions.